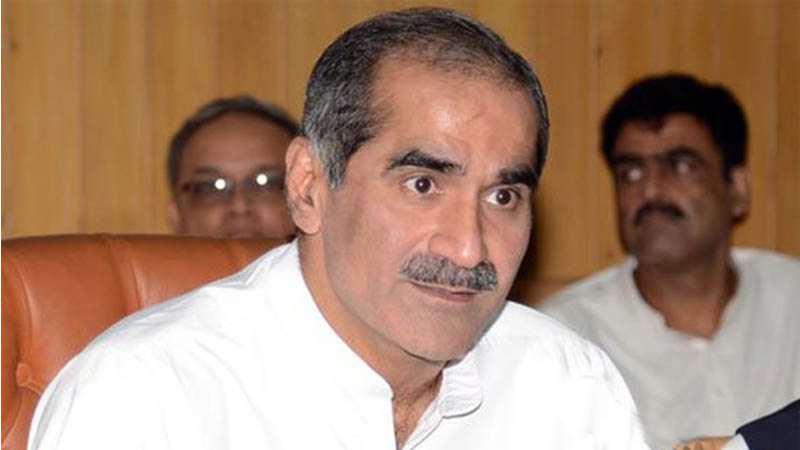 An accountability court on Wednesday approved a transit remand of former railways minister Khawaja Saad Rafique in a corruption case. A National Accountability Bureau (NAB) team produced Rafique in the court headed by accountability judge Muhammad Bashir. Speaking after the hearing, the former minister said accountability was never conducted in Pakistan in the name of accountability. The former minister and his brother were arrested on Dec 11 after the Lahore High Court rejected their bail plea in the Paragon Housing case. NAB had launched an investigation into the alleged scam in November last year after a number of victims staged protests and held a press conference at the Lahore Press Club against the fraud committed by the housing society. Last year, the anti-graft authority arrested former Lahore Development Authority (LDA) director general Ahad Khan Cheema and others over allegations of corruption in the scam.